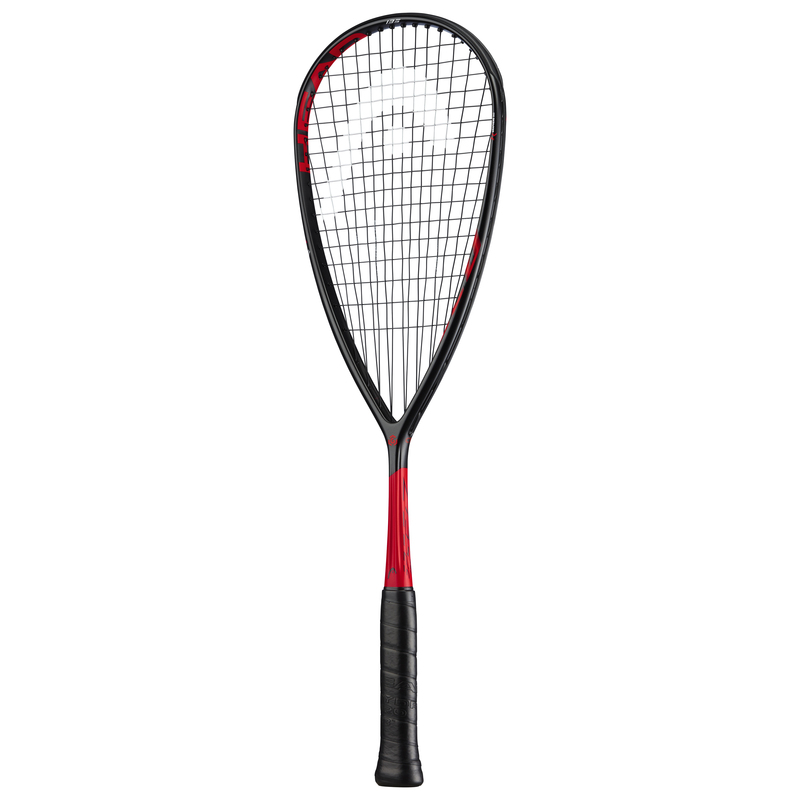 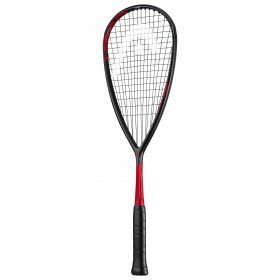 The Graphene 360 Speed 135 is the heaviest of the Speed power silo, which makes it an overall more stable racquet for the powerful back court player. 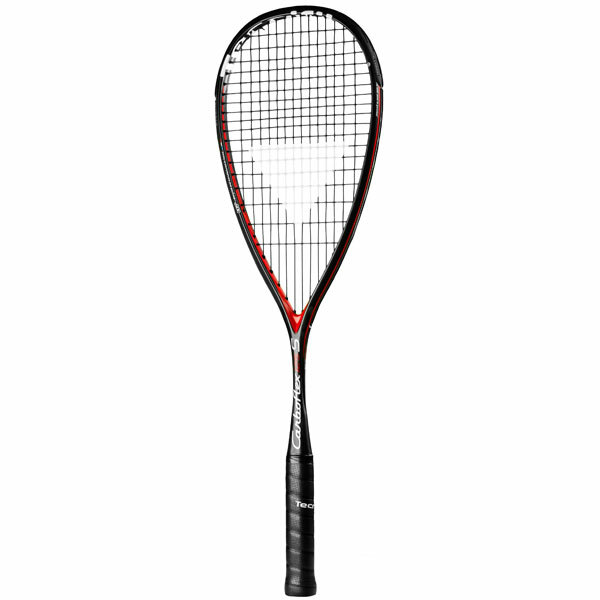 It features the new Graphene 360 technology which provides greater stability and optimized energy transfer for more power. 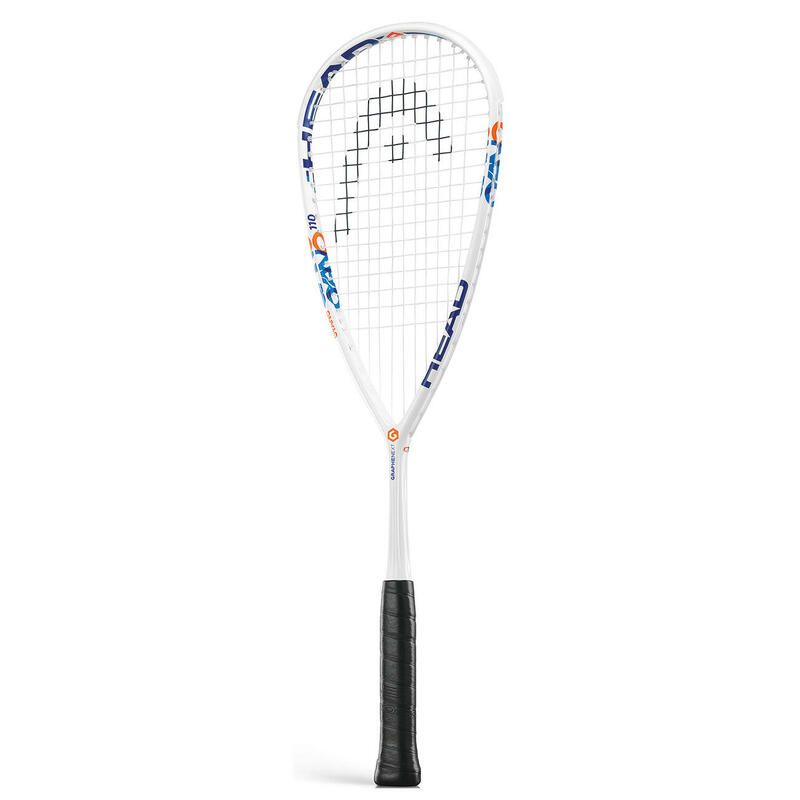 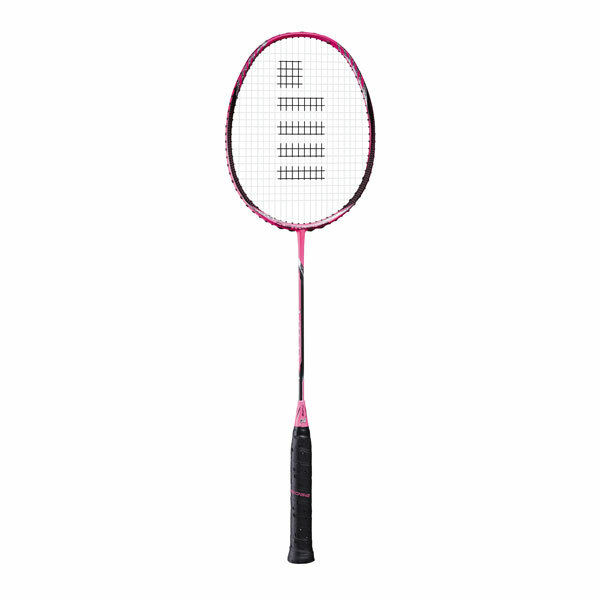 The revolutionary Corrugated Technology™ (CT2) incorporates extra-long corrugated rails in the racquet’s shaft for additional stiffness, while HEAD’s Adaptive Fan Pattern (AFP) technology that allows you to choose between a straight string pattern for more power or a special fan-shaped pattern for more control. 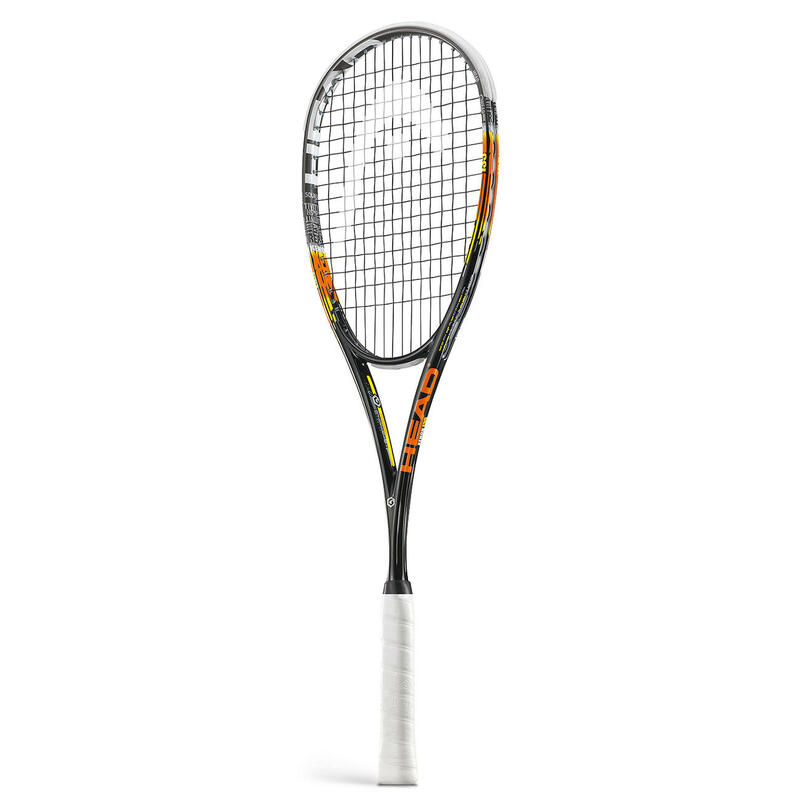 And to top it off, the racquet features a new and very bold asymmetric color-blocking design that will surely turn heads.